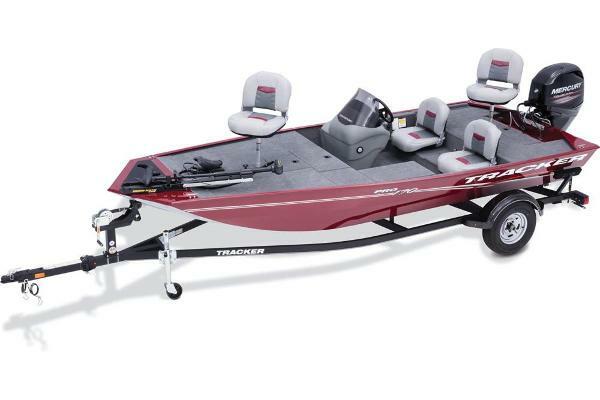 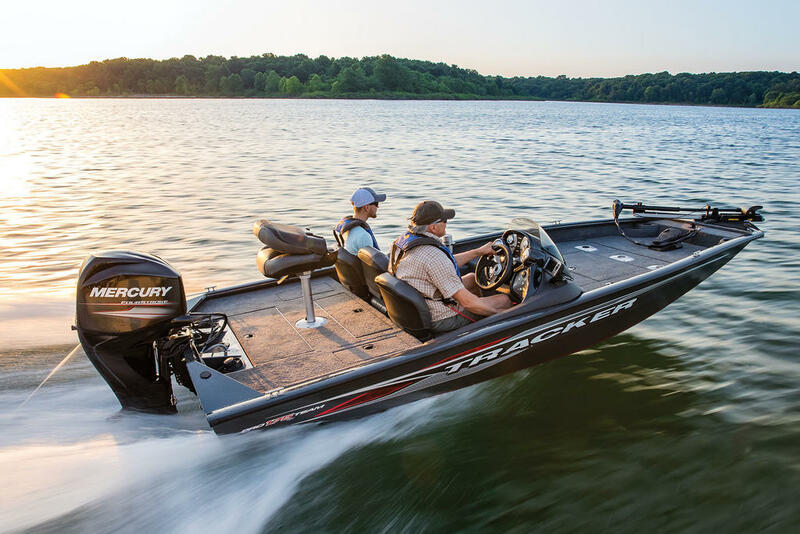 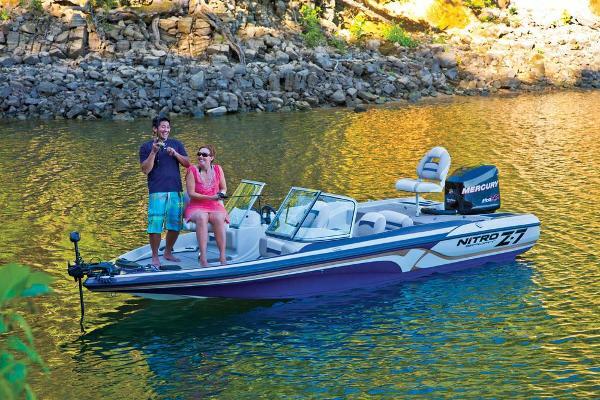 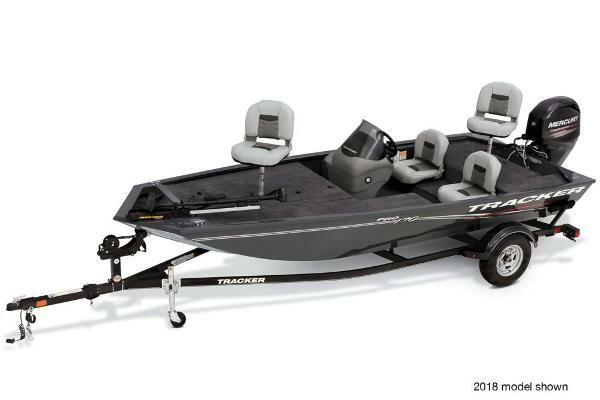 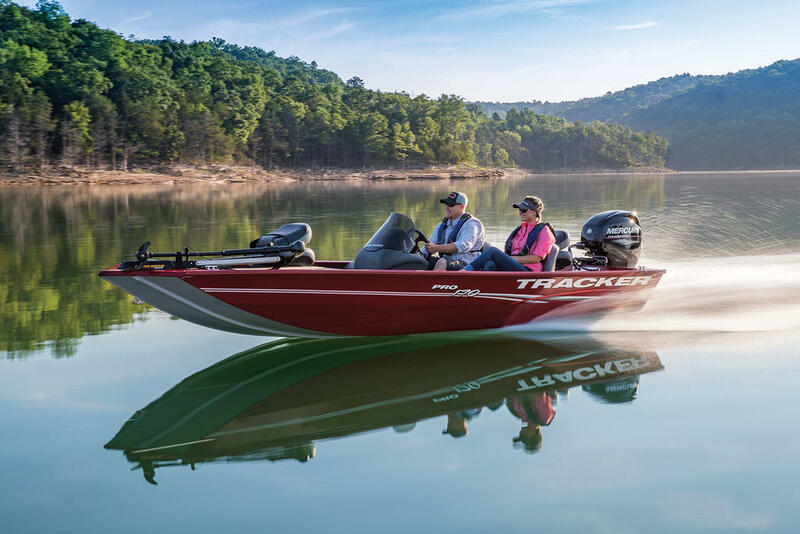 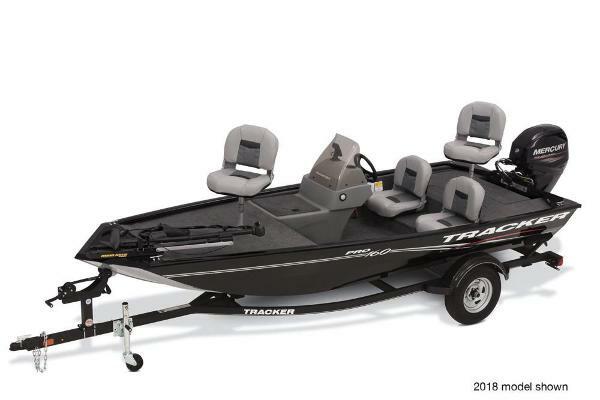 It's built with world-class manufacturing methods, materials and components to deliver top-level quality, and because of this, we back it with the TRACKER Promiseâ”the best factory warranty in aluminum boats. 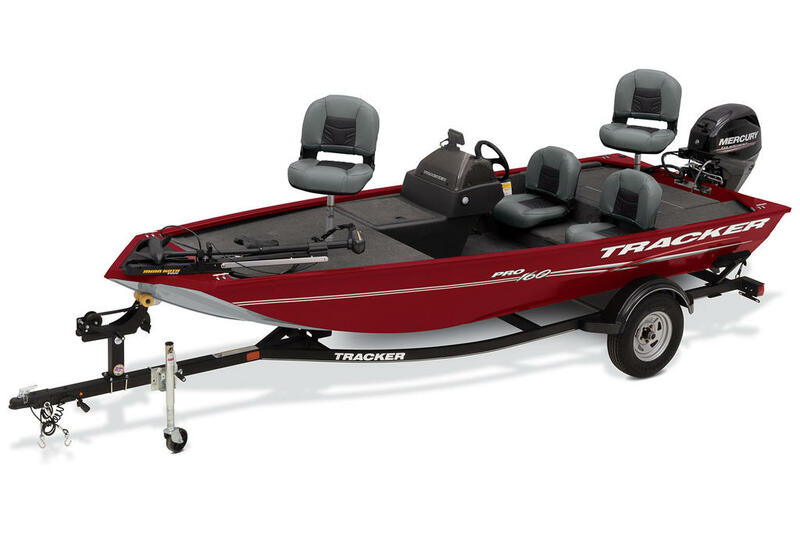 Average dry weight: 1009 lbs. 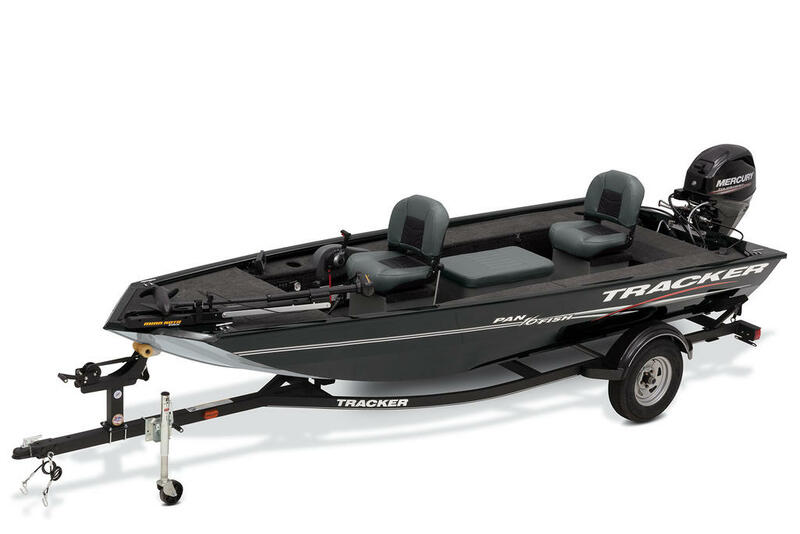 Average package weight: 2192 lbs. 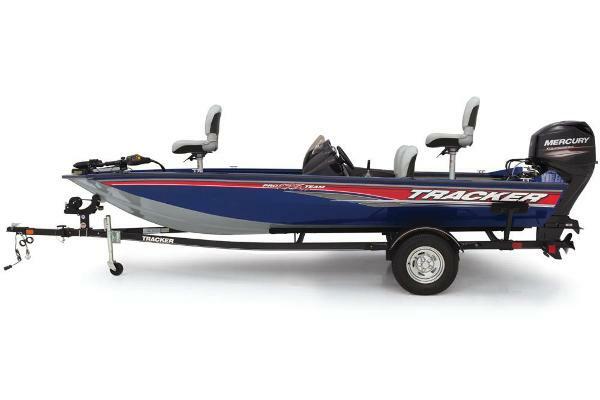 Storage length (w/outboard trimmed down): 20' 3"